Why waste good soil, water and energy on a lawn full of grass? Every family could be producing enough vegetables and fruits for their own use, while simultaneously saving a significant amount of money and enriching their lives. You donât have to dig a traditional garden with rows that takes up a big chunk of your yard. Of course there is nothing wrong with that if you have the space, but you can also work the plants into your existing landscape plan and even grow them in your front yard. 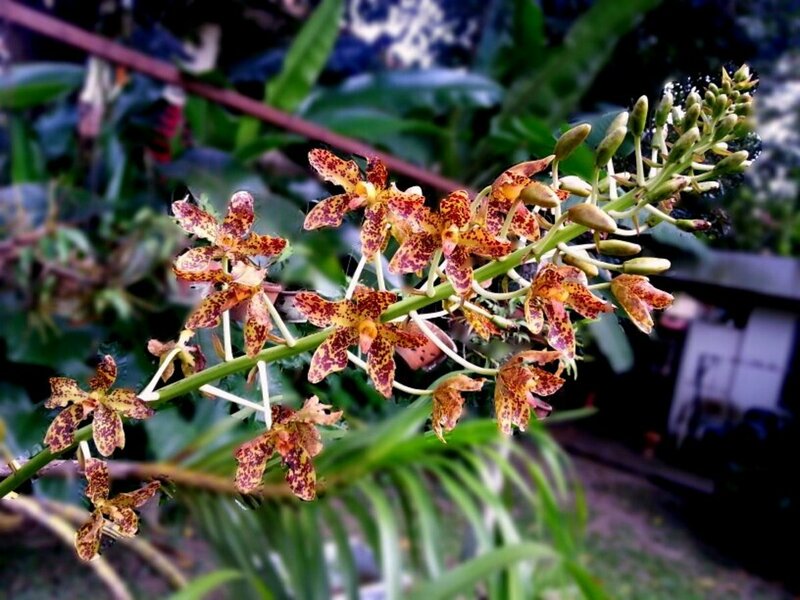 Food plants have traditionally been hidden in backyards, but why? Even in a front yard, food plants can be just as beautiful as decorative plants but they are so much more purposeful. I have heard people say they canât put in a vegetable garden because they donât have the space, but then I see a front yard full of nothing but grass. Each of us has the power to replace our lawns with food which will help us become self-sufficient, eat locally, save energy, eat healthier, and save money. 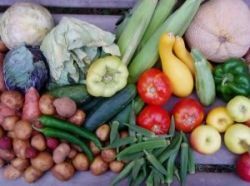 Cost benefits- For the price of a pack of seeds (around a dollar) you can grow many pounds of vegetables or fruits that will last all summer and can be preserved for the fall and winter. Prices for organic vegetables in grocery stores are extremely high. If you also want local produce the prices will increase even more. Eating organic- You will know how this food was grown, you will know if it was treated with chemical fertilizers or pesticides. If you want to eat organic, all you have to do is not apply chemicals to your garden, it is all in your control. Environmental impact- There is a big trend towards eating local foods because of both the environmental cost and the monetary cost of transporting foods in from distant locations. You canât get any more local than your own yard. Growing your own food completely cuts out the issue of shipping foods long distances, eliminating the gasoline consumed and the pollution created. Convenience- Gardening means you have access to all your favorite foods right outside your door. You donât even have to drive to the store. No running to the store if you suddenly realize youâre out of onions in the middle of a recipe. Prior to the 1950's and especially during World War I and World War II people were encouraged by the government to produce their own food. Wartime was a time of food and gasoline rationing. It was hard to produce and ship food because of limited manpower and gasoline scarcity. 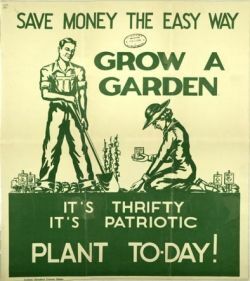 Growing a garden was promoted as civilian participation in the war effort, and it worked. Millions of families turned their yards into gardens. Even schools participated with schoolyard gardens. These gardens became a primary source of fruit, vegetables and even eggs and meat from raising chickens. It was common practice to can fresh fruit and vegetables for the winter, and to trade your surplus with neighbors for a greater variety. Everything changed in the 1950's when gardens were replaced with lawns covered with grass. This idea has progressed through the years and now we are only encouraged to shop and consume. Some cities even forbid growing food gardens in visible areas. Why has the attitude shifted? These days the focus is on the greater economy and the success of big corporations; including factory farms, giant food conglomerates, and technology companies that focus on food research and development. Growing your own food can be your own personal protest against a system that wants to keep us reliant on these industries at the expense of our health. It has been said that "Growing your own food is like printing your own money." 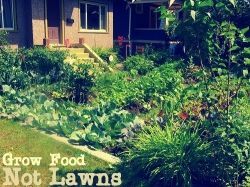 Just making an edible decorative border on your front yard can turn a few hundred square feet of lawn into pounds of food. You can also replace existing decorative shrubs and flower beds with flowering herbs. Once you've made the decision to grow some food, the first step is to make a list of the foods that you and your family eat often and buy at the grocery store. Your list may include things like potatoes, onions, tomatoes, spinach, carrots, corn, sunflower seeds, strawberries, apples, and grapes. Next you need to do some research to determine which of these foods will grow in your climate. If you are putting food into your front yard as a part of the landscape, you should do a google image search to see what each of the plants looks like, and how they will fit into your landscape. If you have a trellis near your house, that is the perfect place to grow grapes, beans, cucumbers or peas. Tall plants like sunflowers and corn can provide shade for plants that need it such as lettuces and spinach. Consider decorative borders of low-growing plants such as leafy greens and lettuces. 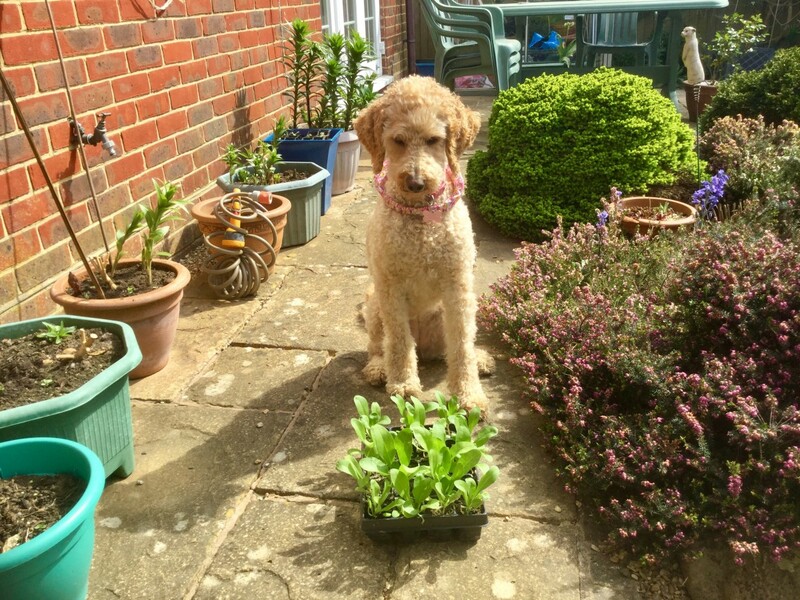 Instead of flowers, choose culinary or medicinal herbs that produce flowers such as mint, sage and chives. 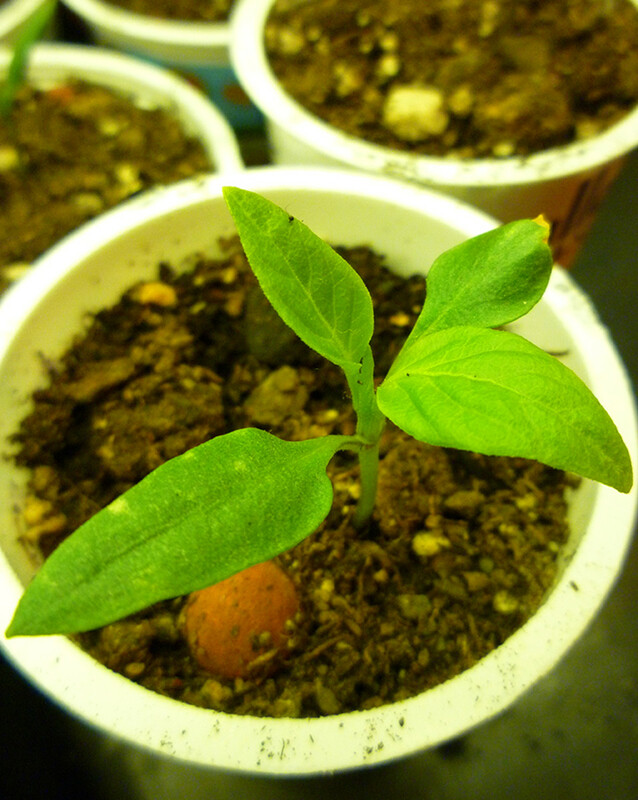 Figure out which fruit trees will grow in your climate. Apple, peach, pear are good producers in cooler climates, and it is possible to grow citrus trees in warmer areas. Fruit trees also flower in the spring and add beautiful fall colors to your yard. The bonus is that they will also provide food and save you money. @linsm76: I totally agree, I've heard it's illegal in a lot of towns and a lot of homeowners associations ban vegetable gardens altogether. I saw a story about a guy in inner-city LA (where they don't have much access to fresh vegetables and fruits) who turned his front yard into a garden and let anyone who wanted to take food from it for free. And the city dug it up! I saw a news story about a community that harassed a woman for doing this. I could not believe it. Acutally, her little garden, in her front yard, did not only feed her with healthy foods, but it also looked better than a regular lawn. I thought it was ingenious. This is such a great idea and is by no means unattractive.